2nd MiECT Update Meeting 2019 2nd MiECT Update Meeting 2019 - Livemedia - Livestreaming and archiving, broadcasting on demand, conferences, congresses, events, courses, webinars, reportage and news. Livemedia web channel. 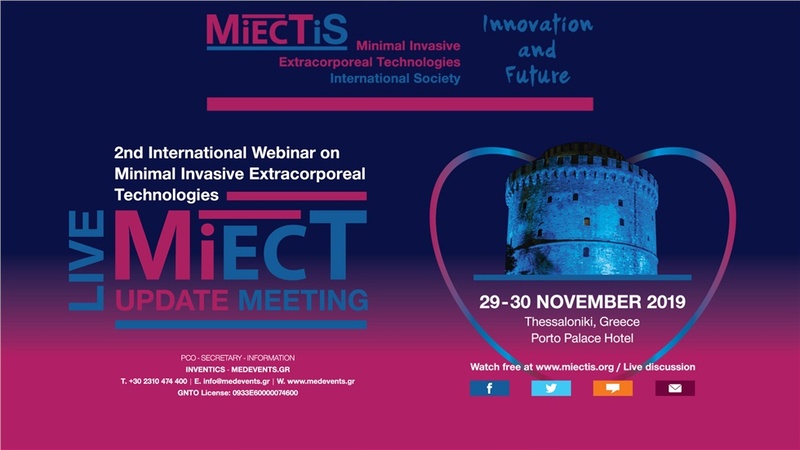 Watch the2nd MiECT Update Meeting 2019, which will take place on 29 - 30 November 2019, in Thessaloniki, in Porto Palace Hotel.